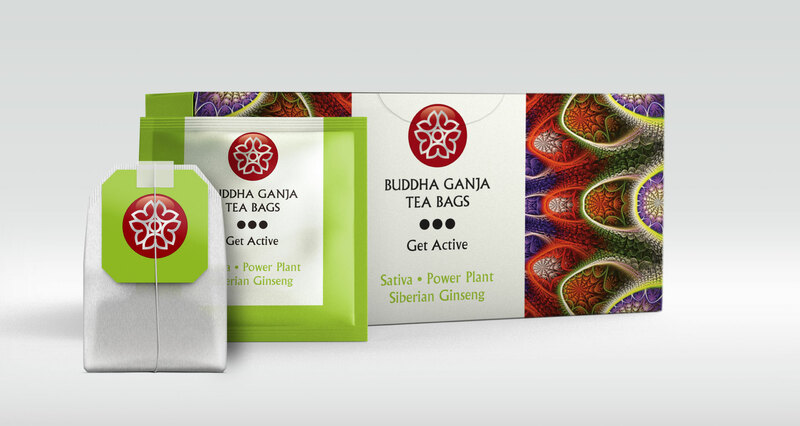 Handcrafted THC-infused products for total health, fitness, and well-being. 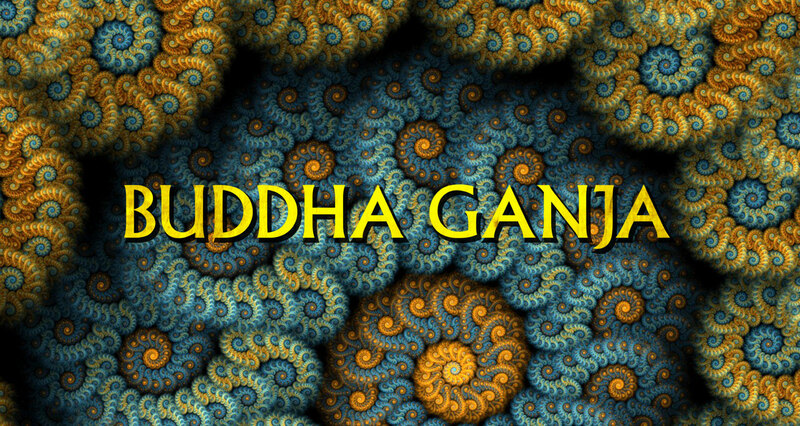 Buddha Ganja has been a beloved brand for many years. 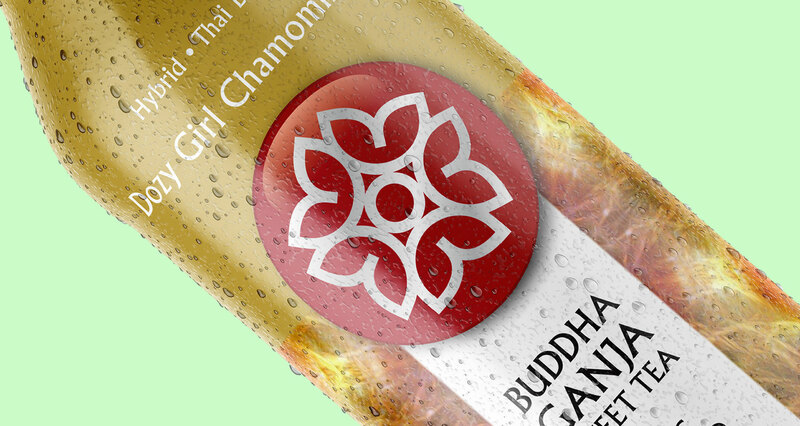 ORGANIC, PURE AND SIMPLE. 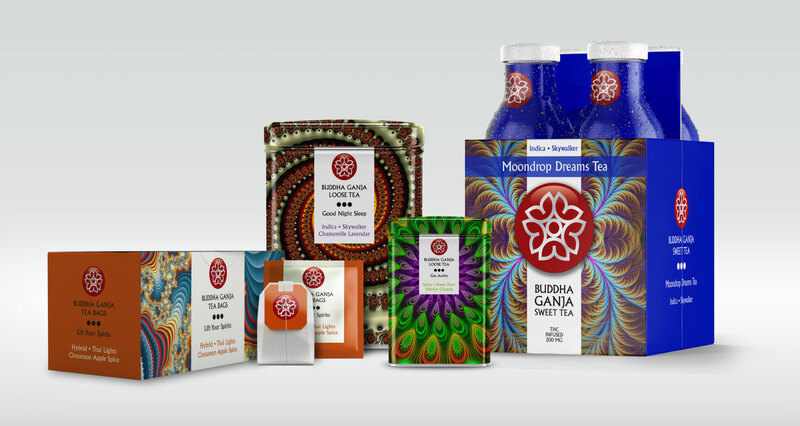 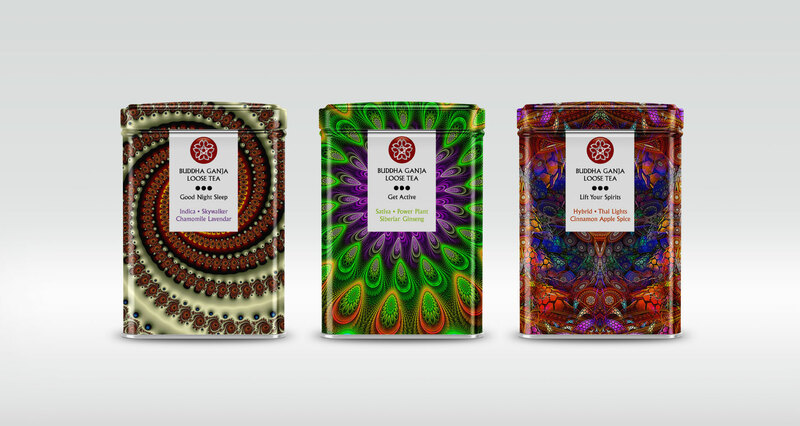 As their vision and portfolio continued to grow, Buddha Ganja came to Canna Design Council looking to overcome threats from emerging competitors, and to respectfully evolve their heritage brand to connect with their loyal consumer base in an ever-shifting marketplace. 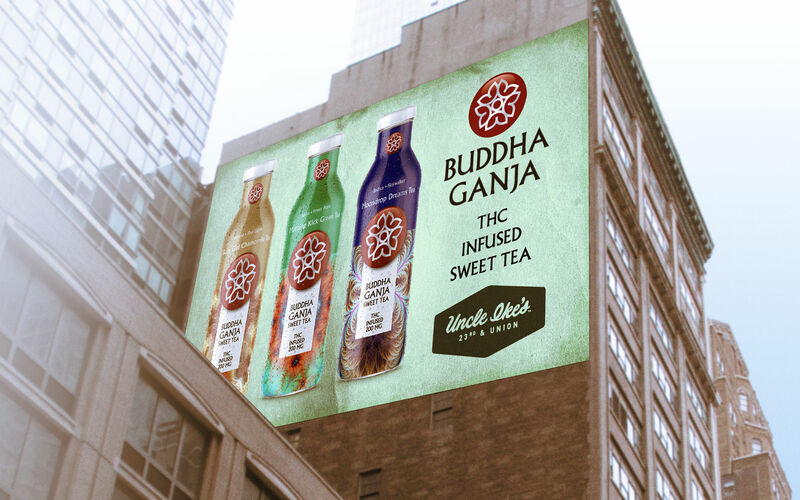 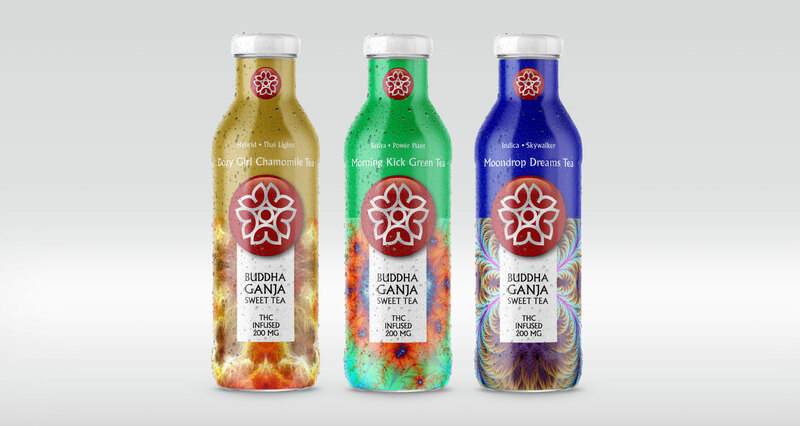 Once we had a focus, our team crafted a distinctive visual language to propel Buddha Ganja forward as an iconic, culturally-relevant brand that spells success in any language.